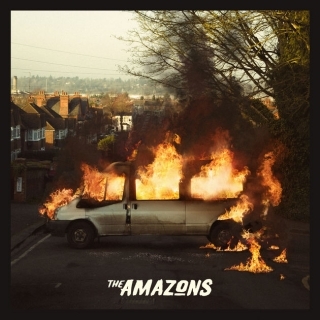 PRE-ORDER: The Amazons Debut Album. The debut album. Out Now.